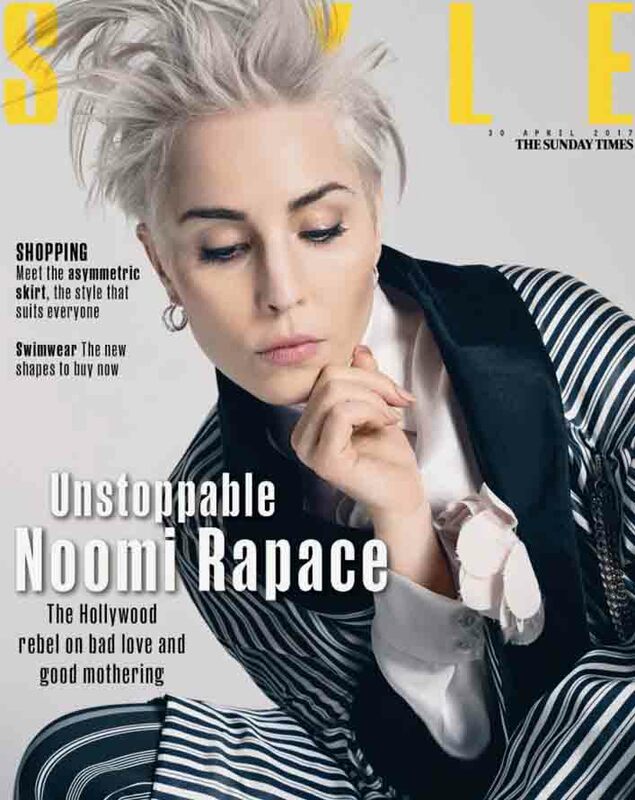 The UK Sunday Times magazine (April 30th 2017) has an interview with Noomi by Giles Hattersley. The interview is illustrated with some wonderful images by Kerry Hallihan. 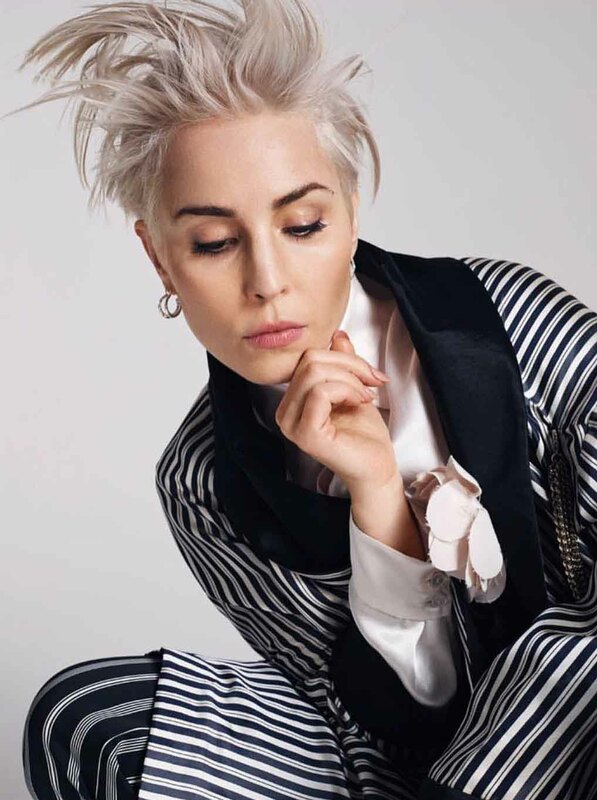 Noomi was styled by Rebecca Corbin-Murray. Hair by Lyndell Mansfield. 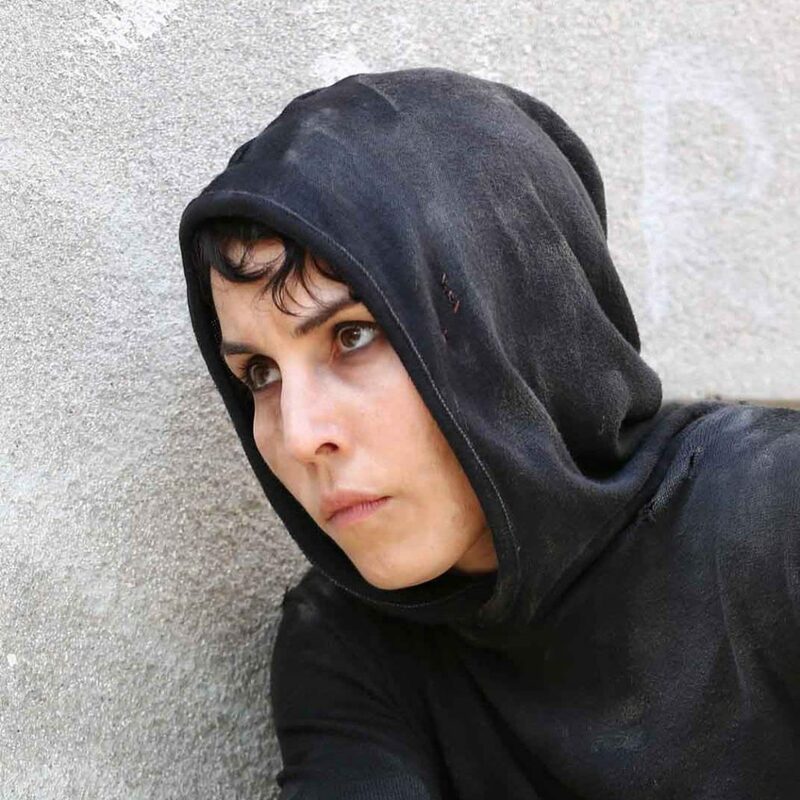 Make-up by Pablo Rodgriguez and Noomi’s nails by Chisato Yammoto. 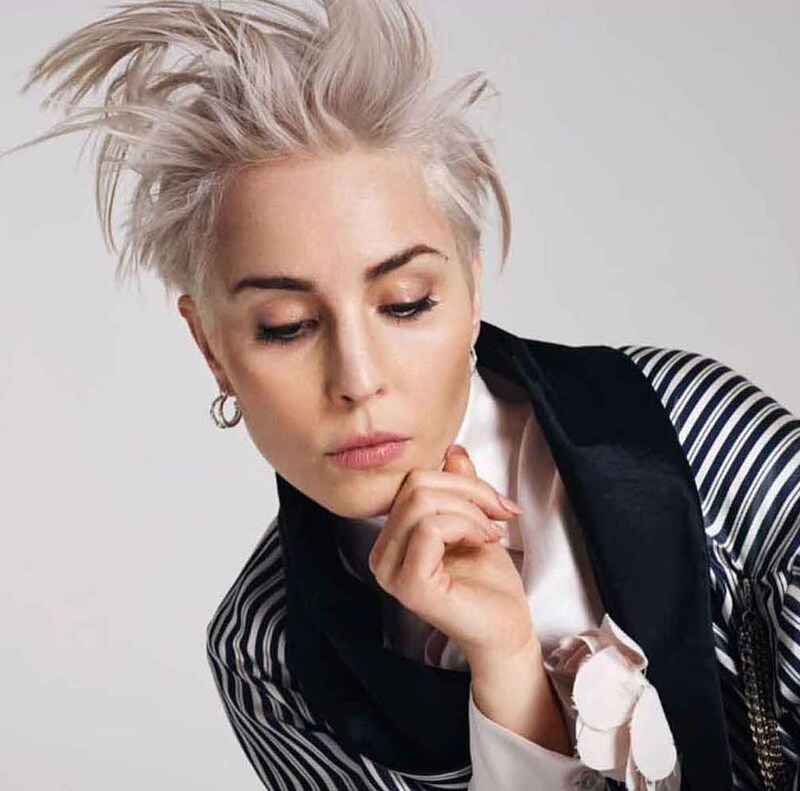 The styling assistants were Holly White and Celia Marsh.